AFRICANGLOBE – Kenyan National Assembly Speaker Justin Muturi and four other legislators have warned US President Barack Obama against promoting homosexual “rights” in his visit to the country this month. 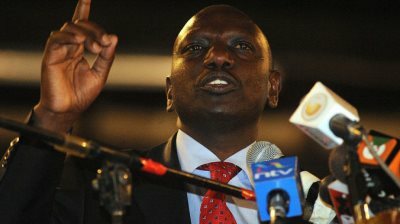 Deputy President William Ruto told a church congregation on Sunday that they must take a stand for their faith, calling homosexual practices something that Kenya will not tolerate, according to the Daily Nation. “Homosexuality is against the plan of God. God did not create man and woman so that men would marry men and women marry women,” Ruto said at the Africa Inland Church Ziwani in Nairobi. “We have heard that in the US they have allowed gay relations and other dirty things. I want to say as a Christian leader that we will defend our country Kenya, we will stand for our faith and our country,” he added. 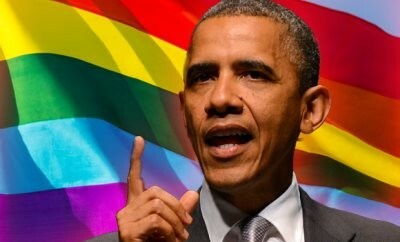 Senator Lenny Kivuti announced that he would boycott the welcoming ceremony if Obama intends to promote homosexuality.